Chandan Prabhakar is best known as the Indian Stand-up comedian. He is actively working comedy show with Kapil Sharma in ‘Comedy nights with Kapil Sharma’. His sense of humor on stage fills the air with laughter. 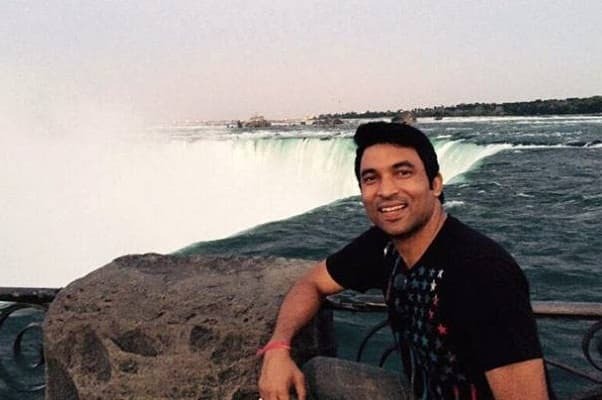 Chandan Prabhakar was born in Amritsar in 1981. He went to the Shri Ram Ashram Senior Secondary school, Amritsar. He then attended Hindu college to complete his graduation in Mechanical Engineering. He married Nandini Khanna in 2015 and they have a daughter who is born in 2017. He is a childhood friend of Kapil Sharma. Chandan was a first runner up in ‘The Great Indian Laughter challenge’ show. He became more popular once he joined Kapil Sharma’s show and gained lots of accolades as Raju who is a Chai wala. He has done more than 100 episodes in Kapil Sharma’s show. Chandan also acted in many Punjabi movies such as Power Cut released in 2011. He played as lineman in the movie. Another movie of him starring as detective Pradyuman in Disco Singh. 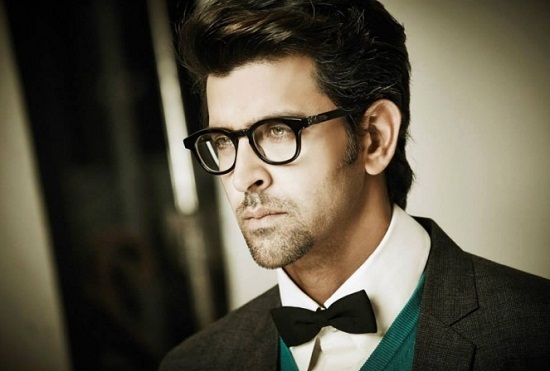 He plays a witty role and is a dear friend of the hero in the movie where they work together on a murder mystery. His third movie was Judge Singh LLB where he played the role of Advocate Vijay Soni. His debut in Bollywood was with the movie Bhavnao Ko Samjho which was released in 2010. He acted along with famous comedians like Johny Liver and Gurpreet Ghugi. Currently he is working on the new show ‘The comedy family’ with some of the crew members from Kapil Sharma’s show such as Sunil Grover and Ali Asgar. Chandan’s hobbies include painting and travelling. He used to exhibit his paintings in different foreign countries but had to give up due to the schedule in Kapil Sharma’s show. He was also a producer to the show Laughter Da Master in Punjabi which aired on ETC channel. He owns a BMW car.His friendship with Kapil is irreplaceable and they continue to entertain audience no matter how many hurdles they have to face together. Chandan is an educated individual with great sense of humor to entertain the audience with right sense of comedy. I hope he gets many roles in upcoming movies and comedy TV shows.